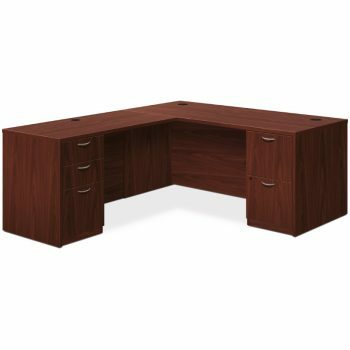 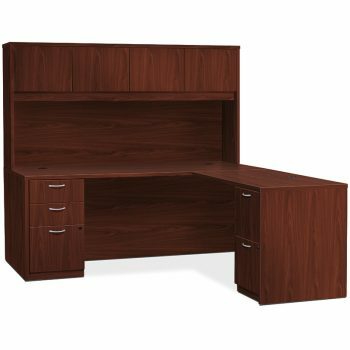 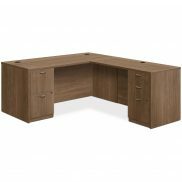 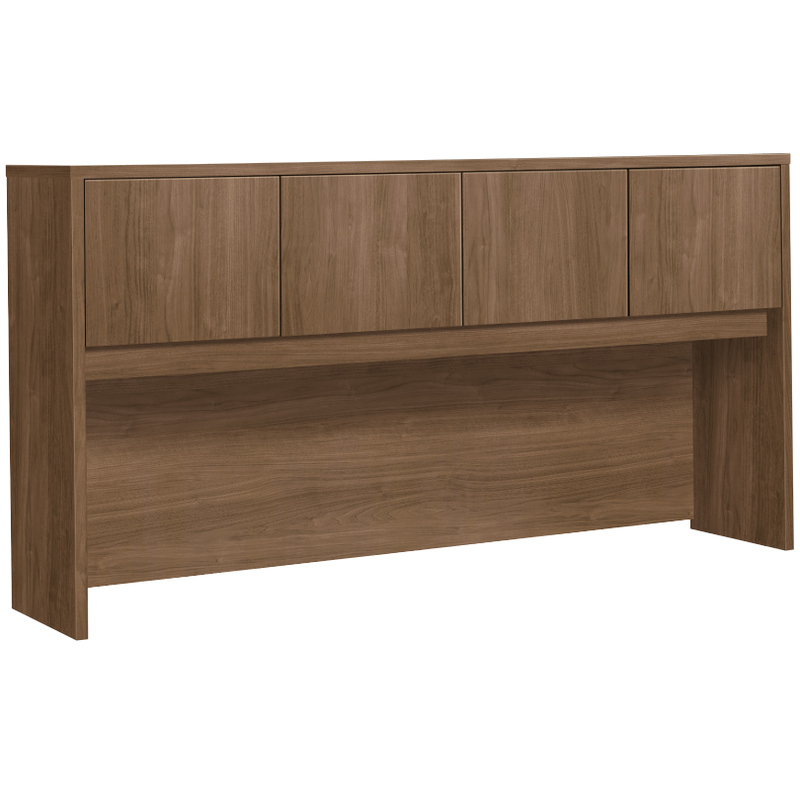 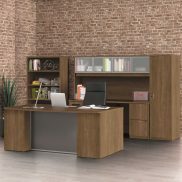 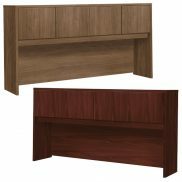 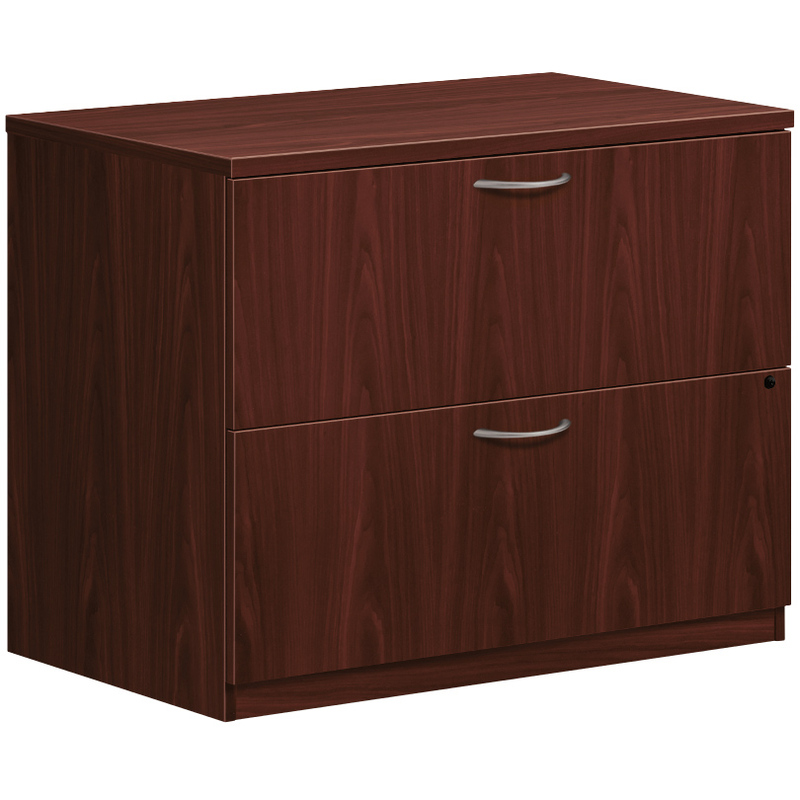 L-Shape Rental Desks - Office Furniture | Arthur P. O'Hara, Inc.
Category: Wood Laminate Office Desks. Our L-Shape private office rental desks are suitable for open areas or smaller private office settings where space is limited. 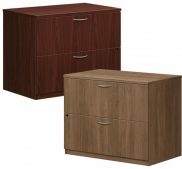 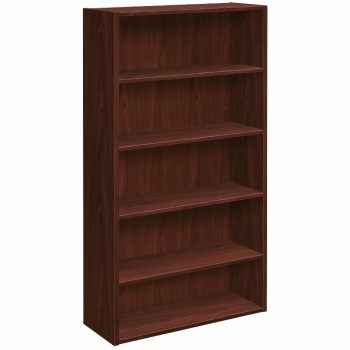 Choose your footprint, add storage options to your rental quote including stack on storage, lateral file cabinets and bookcases. 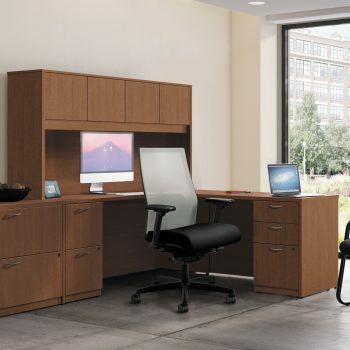 We also have a broad selection of task, executive and guest chairs available to rent.